Over the next couple of months, we’re putting our usual monthly Iron Builder challenge aside as we take on a community build! 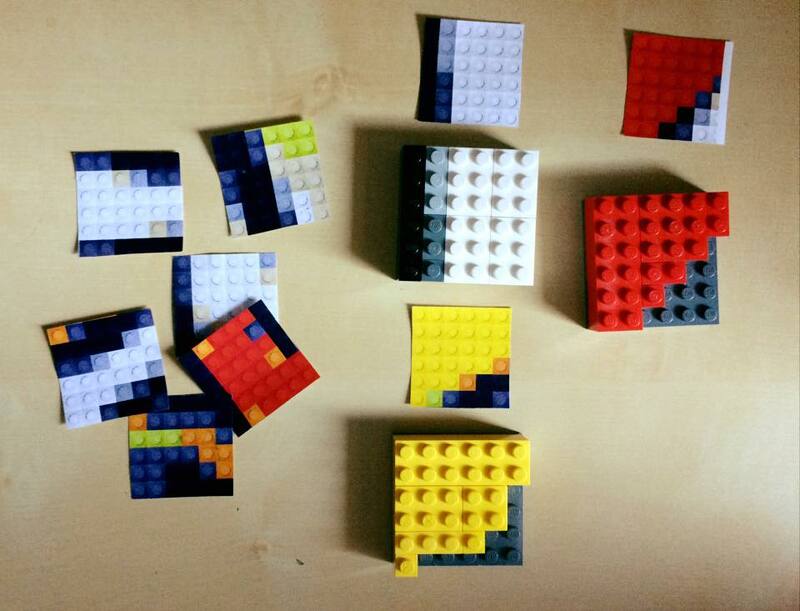 Together, we’ll be piecing together a 96×96 LEGO mosaic but the trick is, we don’t know what it will be yet! The mosaic has been divided up into 6×6 sections, each with their own pattern. Each section is made up of a layer of plate on the bottom, with bricks on top which match the pattern. 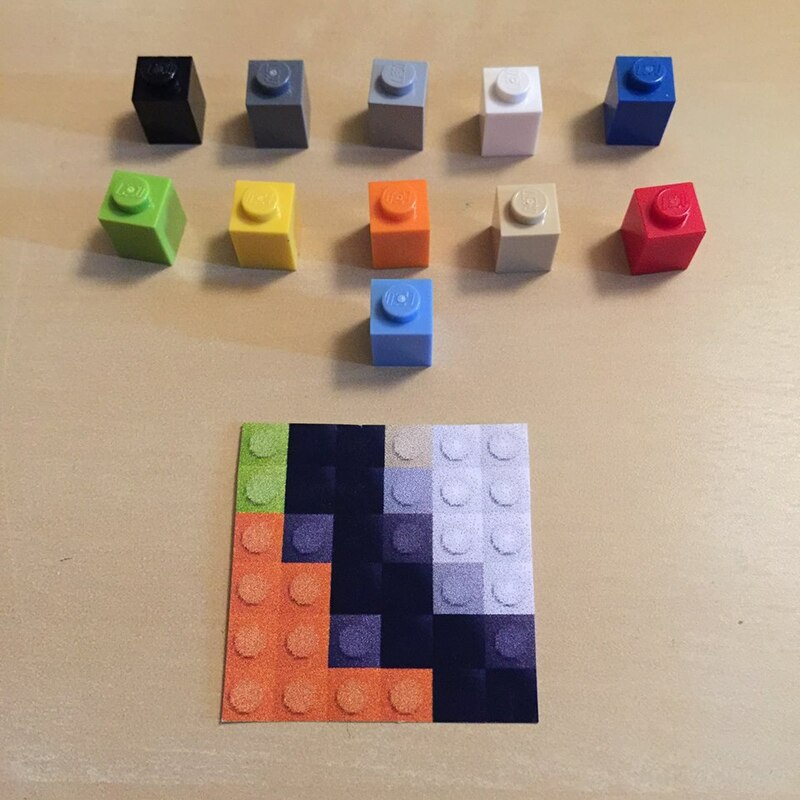 People who were at the October meetup would have already received their pattern/s (yes, you can do more than one! There’s plenty for everyone) but if you missed out, join us at the Adelaide Mini Maker Faire on Sunday, 1 November to pick up a pattern. 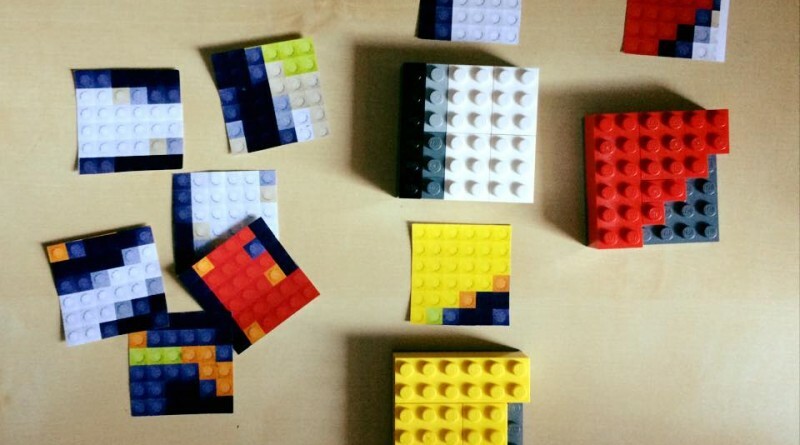 Then, come along December meetup where we’ll all bring our sections together to create the mosaic and reveal the secret picture! It doesn’t matter what colour the 6×6 plate is. It is hidden when complete. 3. 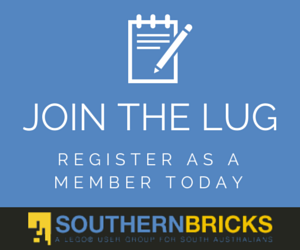 You can use any size bricks to achieve the end result, so long as the pattern and colours match the plans. You can build up your piece using flat plates if you wish, so long as it ends up looking like the plan.